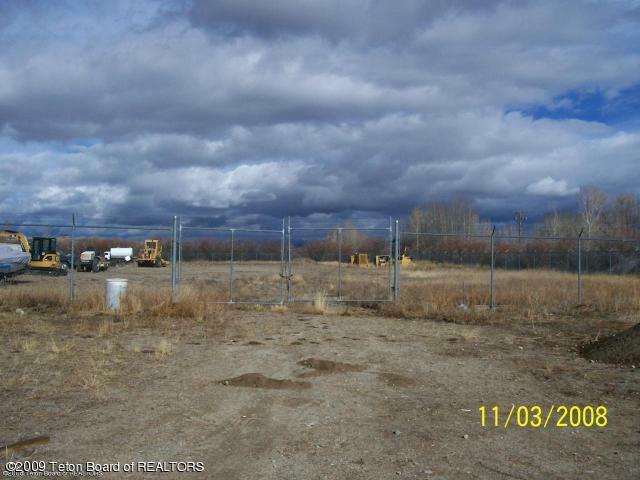 Light industrial parcel in the town of Pinedale with full utilities. Lot graded, graveled, and ready to go. Listing provided courtesy of Jay T. Fear of Jay Fear Real Estate.